The following table includes the correlation between gold and the most popular currency pairs over various timeframes. A value close to +1 indicates a strong positive relationship between gold and the pair, while a value close to -1 indicates a strong negative relationship. Weekly Commentary: Correlations between major commodity currencies and gold fell further this week as developments in Europe and Greece prompted investors to sell currencies in favor of metals. Furthermore, mid-week US dollar strengthening on risks of more problems with Greek re-profiling was also met with buyers entering the metals market once more to take advantage of the recent dive. Despite the weaker correlation between major commodity currencies and gold, the connection still remains largely intact as some signals of a US and Chinese industrial strengthening are prompting investors to enter the industrial and base metals market. 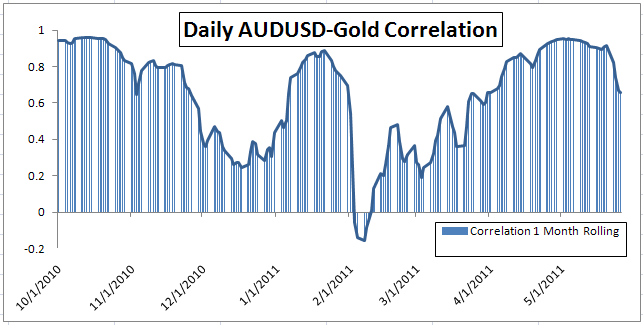 Because of the tight connection between base metals and precious metals, as well as Australia’s position as a major iron and copper ore producer, the correlation between the AUDUSD as well as other currencies may improve. Gold and silver finished June with moderate changes, but already started off July with falls. 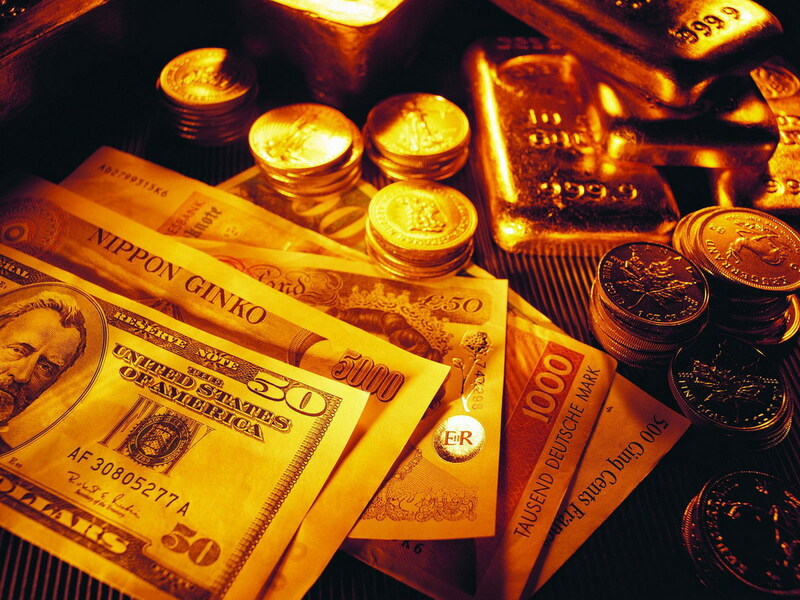 As we are entering the long weekend, what will gold and silver prices do today? 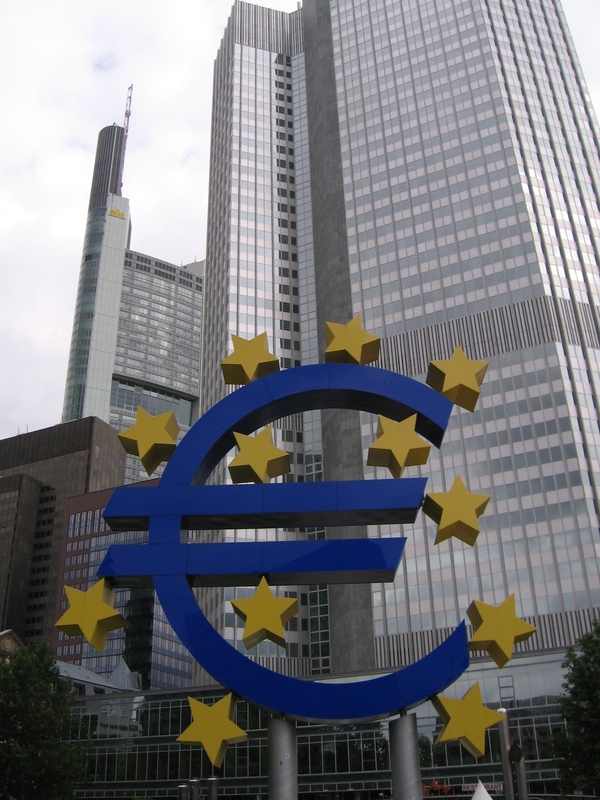 The European unemployment report will be published today along with the US durable good report. Gold price shifted direction again and closed the month of June with moderate falls on Thursday, June 30 th as it declined by 0.90% to $1,496. Silver on the other hand inclined on Thursday by 0.18% to $34.83.These changes are very modest so they continue to demonstrate a slow paced movement by bullion metals. During June, gold decreased by 2.6%, and silver declined by 9.1%. 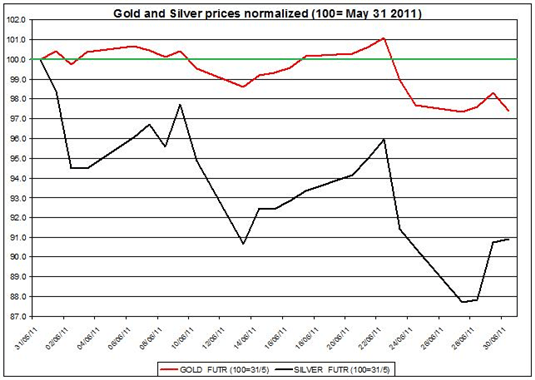 The chart below shows the normalized gold and silver (May 31 st 2011=100). 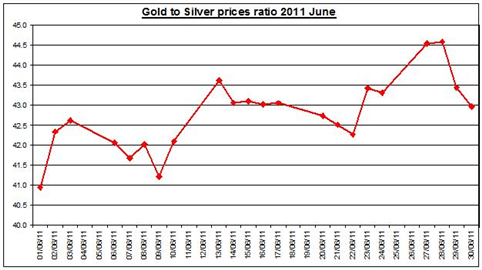 It shows how silver tumbled down in three steps: at the beginning, middle and near end of June. Actually, during the last few days of June, silver bounced back a bit. Gold, on the other hand, was much more stable and had its sharpest fall during the penultimate week of June. 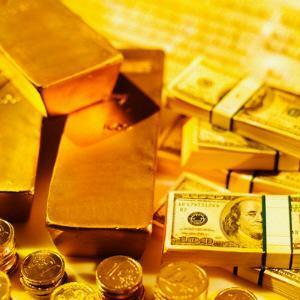 As of Thursday, June 30 th the ratio between gold and silver continued to remain unchanged as it reached 42.97; during June this ratio inclined by 7.1%, which means that during June gold, has outperformed silver. 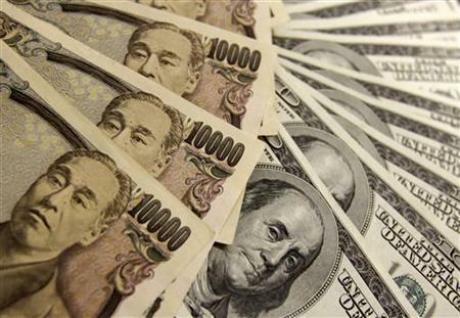 The US dollar continues to depreciate against the Euro, following the Greek voting during the week. If this will continue today, this might affect gold and silver to incline. Nonetheless, since the Euros to US dollar is traded down very moderately, its effect on gold and silver prices might be little. 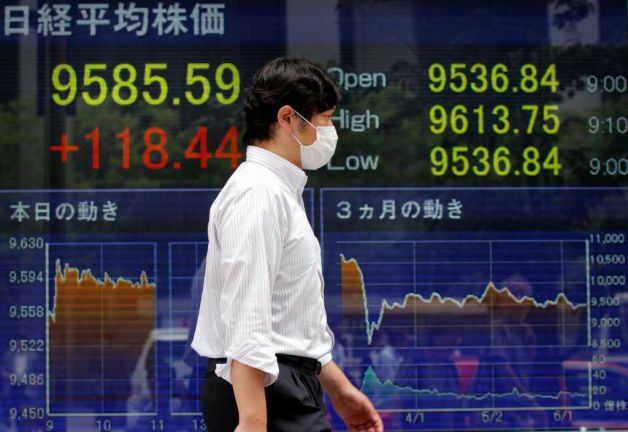 Today, the U.S. durable good report will be published regarding May. This report indirectly shows the changes in U.S. demand for goods including major commodities such as crude oil. In April 2011, there was decrease in manufactured durable goods by $7.1 billion or 3.6% to $189.9 billion; Non-defense new orders for capital goods decreased by $5.3 billion or 7.3% to $67.6 billion. This report was suggested to have an effect on the yields of US treasury bonds according to Balduzzi, Elton, and Green (2001); if this will be the case, it might also have an indirect effect on gold and silver, if the results in this report will be a surprise. This report will show the changes of unemployment rate in Euro area during May 2011. For the month of April, the unemployment rate remained unchanged at 9.9%, i.e. 15.529 million people were unemployed in the Euro Area. This figure is lower than the rate of April 2010, which stood then on 10.2%. In the EU27, 22.547 million people were unemployed during April 2011. If the report will show again no improvement this will likely to have little effect on Euro/USD and consequently won’t affect much gold and silver. 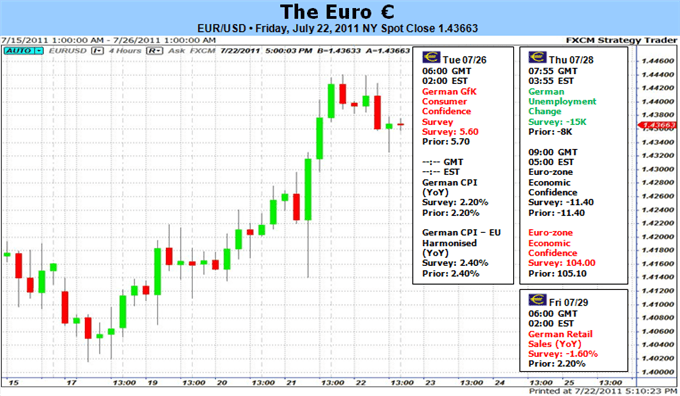 Gold and silver ended June with light changes and July might bring new changes; one of the key factors will remain the USD effect on bullion metals prices’; the upcoming US durable report might have some small effect on gold and silver along with the Euro unemployment report via the changes in the Euro/USD. But as we are entering the long weekend it’s likely that there will continue to be little changes in gold and silver today. I still speculate that in the mid term gold will remain near the $1,500 mark and silver will level out at $33-35 mark. Euro menguat namun sempat memangkas beberapa keuntungan setelah lembaga pemeringkat Fitch Ratings menegaskan kembali bahwa pertukaran utang Yunani atau rollover sukarela merupakan bentuk lain dari default, memicu ketegangan para pelaku pasar atas prospek fiskal negara yang terjebak utang tersebut. Pasar saham Eropa naik karena para investor mengambil harapan bahwa pemerintah Yunani bisa mendapatkan mosi kepercayaan dari parlemen, sehingga membuka jalan bagi bantuan dana lebih lanjut dari Uni Eropa & IMF.